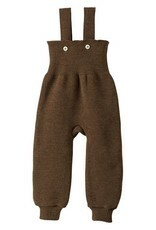 All-round comfort with disana knitted trousers, complete with braces. 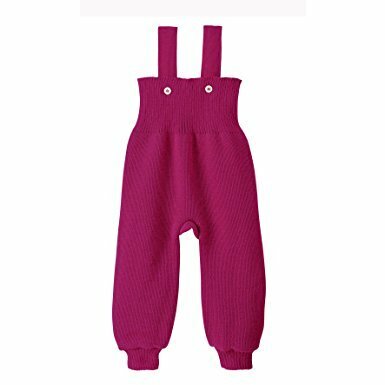 When a child is lying down, crawling or taking her first steps, our disana knitted trousers with braces make sure she is thoroughly warm and comfortable. 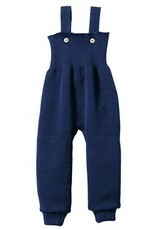 The waistband is especially high to keep her tummy and back warm, and two removable braces keep everything in place. 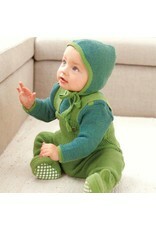 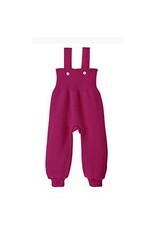 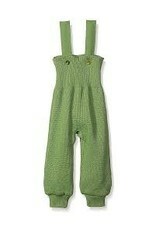 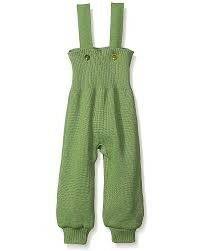 These disana knitted trousers are designed with plenty of space around her bottom for a nappy. 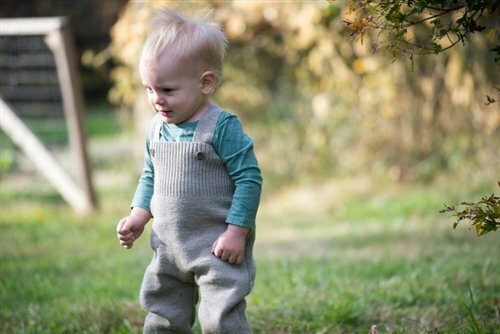 Wool Leggings made for Comfort & Play!